Don't miss out on New Contemporary Creations. 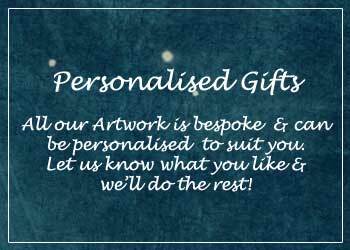 Personalise your Gifts! With the launch of our new website we welcome you to Felt Moon. Felt Moon is a community website that features bespoke work from talented artists around the world. Our aim is to offer a huge audience a chance to see work they don’t see all the time. With so many replicated works of art available at unbelievable high prices that look great and are great but not great value for money. Prints that you see thousands of copies everywhere you go are not that appealing anymore. Here at Felt Moon we want to show you something you don’t see all the time, original artwork from artists you’ve never heard of. Talented artists that have devoted all their time and energy into creating something beautiful and unique, thats priceless to us here and i’m sure to you too. The bespoke perfect gift that your loved one has only the original is most important and such a lovely idea! You won’t find your usual run of the mill products here at Felt Moon. You will however find unique high quality designs from experienced artists and creators. With the launch of our New marketplace we are still in the thick of it with so many artists and designers enquiring. We ask you to be patient as we trawl through applications to set up your work here for the world to see. We welcome any questions that you can’t find answers to, please just simply contact us when you can. We will reply as soon as possible. This entry was posted in Felt Art. Bookmark the permalink. 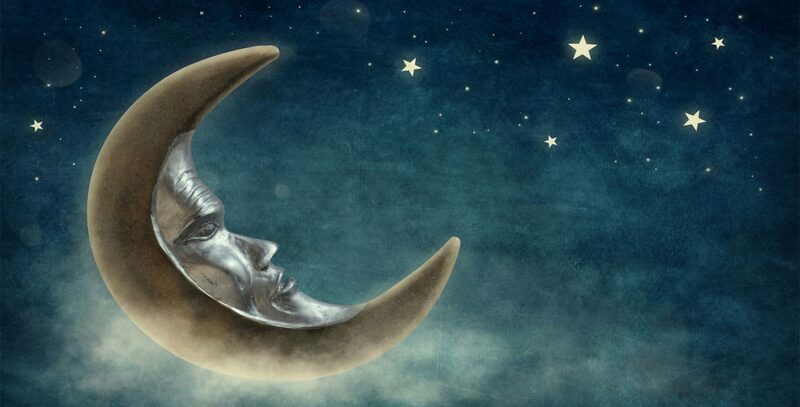 Hi I'm Nikki, I am one of the Felt Moon authors. I am a self taught needle felt artist and have been felting for nearly 3 years. I have many other hobbies including Marine Fishkeeping, dog walking, Drawing & Painting. Most of my time though is spent looking after the family home and my 2 children. I have a vested interest in Felt Moon as I show many pieces of Needle Felt Artwork here myself. Feel free to check out my work and feel free ask me anything you like. If you are interested in any bespoke felt designs then please don't hesitate to get in touch. Discover my world of Needle Felt Art. Buy from our online shop, bespoke, original artwork at felt moon and make it personal to you and your loved ones. Tell your friends about us! Keep up to date with your favourite artist and see whats new before anyone else!